This prevents blow back, the wind blowing down the chimney causing bellows of smoke. At times the chimney is fine and the fire burns nicely, then the wind blows causing a puff of smoke. 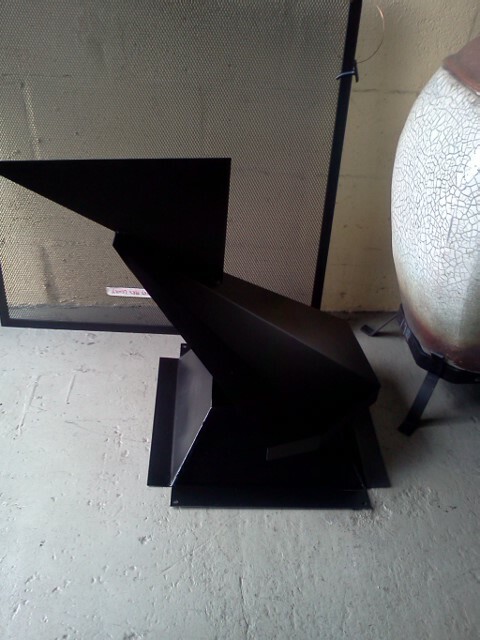 This cowl rotates turning its back towards the wind which causes a vacum helping to draw the smoke out the chimney.